Rocky Graziano, juvenile delinquent, middleweight boxing champion, and comedic actor, was the last great fighter from the golden age of boxing, the era of Joe Louis, Jake LaMotta, and Sugar Ray Robinson. 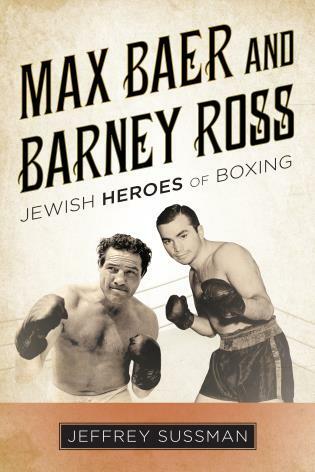 In Rocky Graziano: Fists, Fame, and Fortune, Jeffrey Sussman tells the rags-to-riches story of Tommy Rocco Barbella, who came to be known as Rocky Graziano. Raised by an abusive father, Graziano took to the streets and soon found himself in reformatories and prison cells. Drafted into the U.S. Army, Graziano went AWOL but was eventually caught, tried, and sent to prison for a year. After his release, Rocky went on to have one successful boxing match after another and quickly ascended up the pyramid of professional boxing. In one of the bloodiest battles in the history of the middleweight division, Rocky beat Tony Zale and became the middleweight champion of the world. Rocky retired from boxing after he lost his crown to Sugar Ray Robinson and went on to have a successful acting career in two acclaimed television series. Rich and famous, he was no longer the angry young man he once was. In his post-boxing life, Rocky became known for his good humor, witty remarks, and kindness and generosity to those in need. 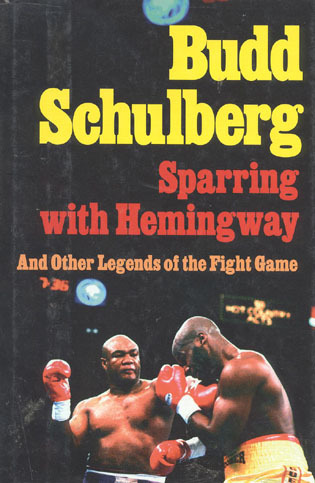 Jeffrey Sussman is the author of twelve non-fiction books, as well as numerous articles and short stories about boxing. 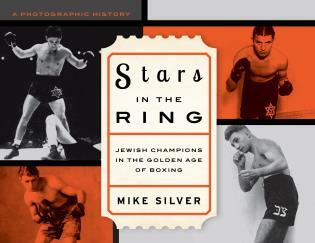 He is a regular writer for the premier boxing website www.boxing.com and is the author of Max Baer and Barney Ross: Jewish Heroes of Boxing (Rowman & Littlefield, 2016). Sussman is the president of a public relations and marketing firm based in New York City (www.powerpublicity.com). 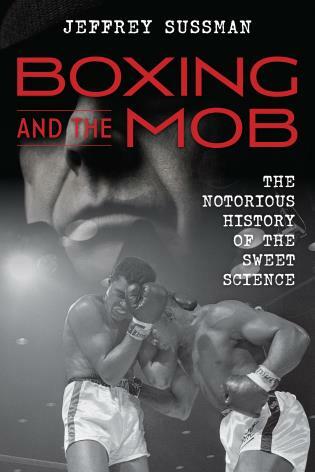 Jeffrey Sussman brings Rocky Graziano to life not only inside the ring but also—and more important to this reader—outside of it. Graziano’s personality and his personal life, his post-fight career as a television comedian with Martha Raye and as a television pitchman and his giving nature to others less fortunate is what makes this an outstanding biography. Rocky Graziano was one of my all-time favorite fighters. 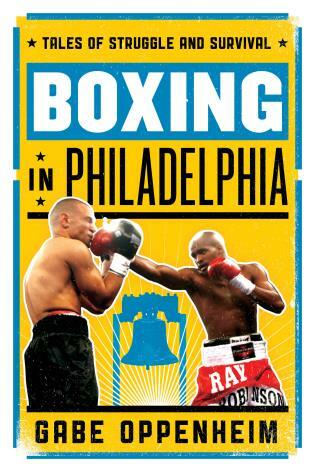 Being in the boxing business for over thirty-five years, I thought I knew it all about Rocky. 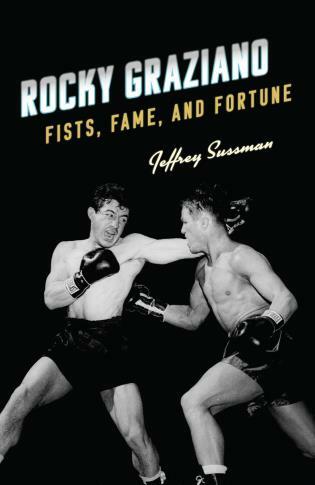 That was until I read Jeffrey Sussman's new book, Rocky Graziano: Fists, Fame and Fortune. 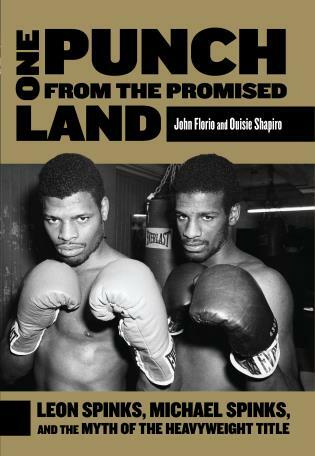 Sussman tells Graziano's story like no other ever written. I learned things about Rocky I never knew before. 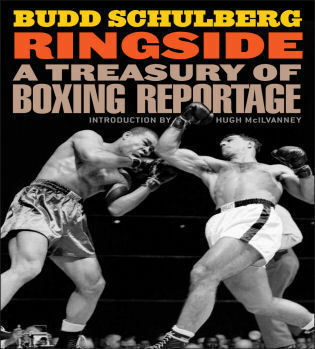 Sussman's writing style not only educated me more about Rocky Graziano, he put me there with him. Page after page, I felt I was with Graziano, feeling his pain as a child and his triumphs as World Champion. I could not put it down! 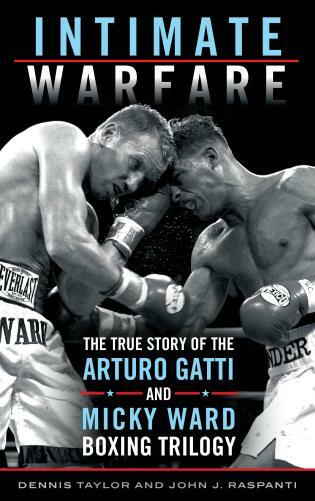 This book is a must read for all, not just boxing fans. 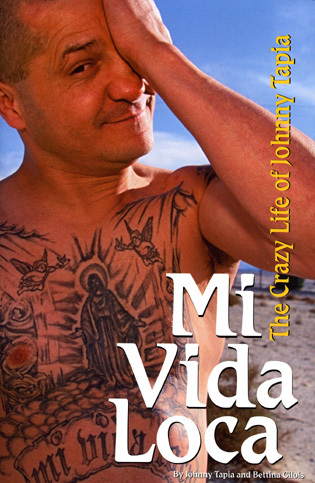 I fully enjoyed this book! Rocky Graziano was one of the most exciting and interesting boxers of the twentieth century. He was one of the highlights of the Golden Era of boxing. Jeffrey Sussman has captured this man and this time period in a fascinating story. 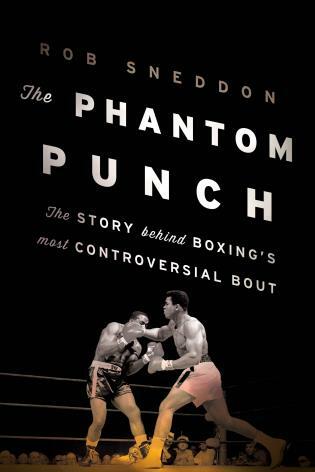 Every punch that Rocky threw from his young years, through his championship years and into his old age is presented in riveting excitement. 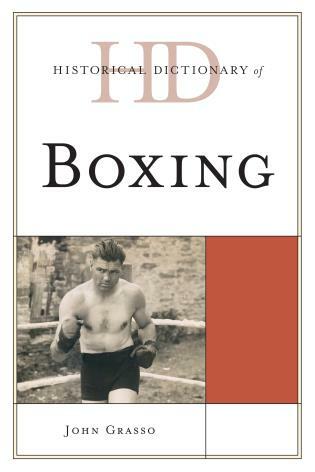 When you read Jeffrey’s work you relive the three classic fights with Tony Zale. You feel like you are in the ring with them. You can feel the emotion that Rocky felt emerging from a street tough to a very wealthy and famous person. Once you start this book, you will not put it down. 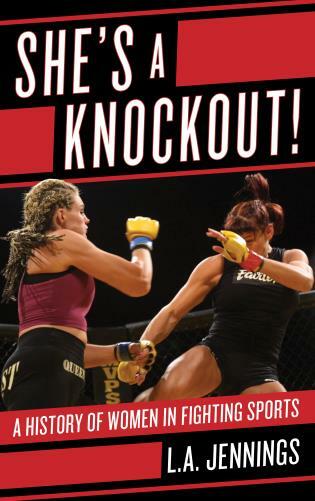 Boxing aficionado Jeffrey Sussman has done it again! 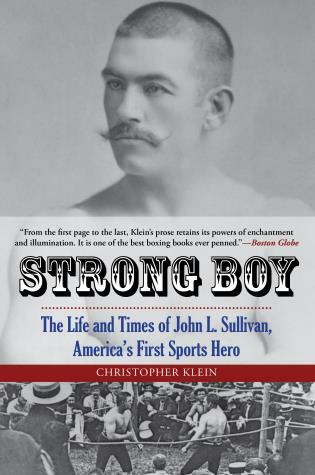 Sussman tells the story of a hero from the late 1940's and 1950's in Rocky Graziano: Fists, Fame, and Fortune. Graziano was a tough-as-nails fighter who became a beloved figured in the United States, especially in the Italian-American community. Rocky was not just a great fighter but a celebrity who could be seen all over during the early days of American television. 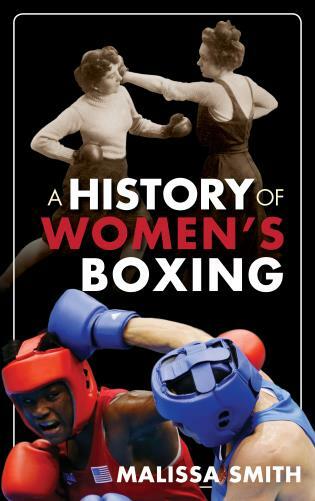 Sussman tells Rocky’s story, which sweeps through the mid-twentieth century, discussing the appeal of boxing as a road to stardom. 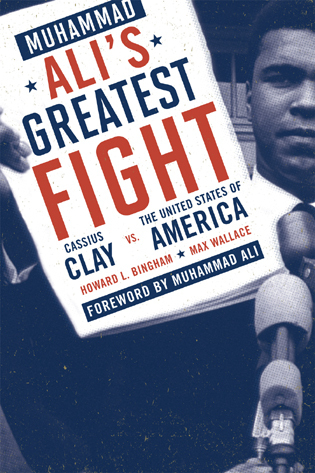 A good biography is successful when the reader can imagine the subject as a living and breathing human being. If an author is unable to bring the person he or she is writing about alive, they often end up resembling a statue—still untouchable and hard to understand. 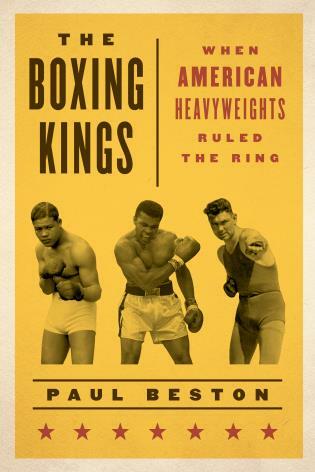 Jeffrey Sussman’s writing on Rocky Graziano breathes life into a legendary fighter who has been largely forgotten in some quarters. 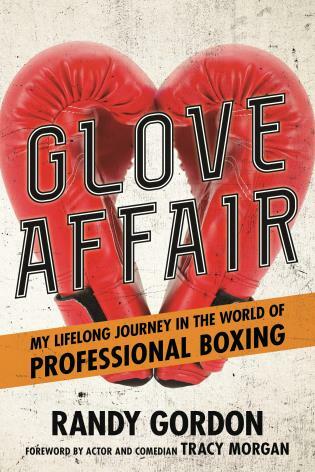 Graziano’s unlikely rise from thief to middleweight champion of the world, and television star, is beautifully realized. I thoroughly enjoyed it. The rebellious knockout artist, Rocky Graziano, made a dramatic comeback in 1956 with Robert Wise’s award-winning film Somebody Up There Likes Me. 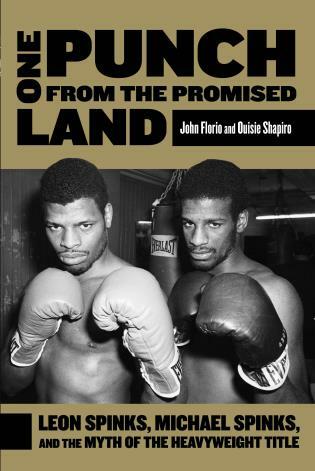 Now, sixty-one years later, Graziano is making what should be a second award-winning comeback with Jeffrey Sussman’s Rocky Graziano: Fists, Fame, and Fortune. Graziano’s life was colorful and turbulent and it is chronicled here in exciting detail. Sussman captures it all. This is a must read! 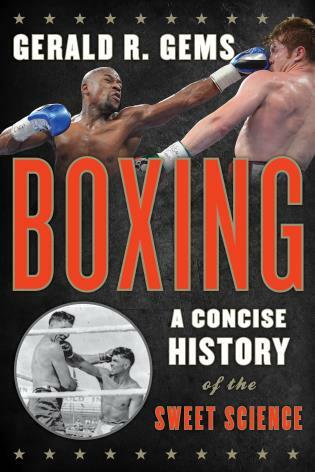 [Sussman] chronicles the life of an outstanding world champion middleweight in the postwar era. . . .[Its] engaging narrative will appeal to fans of boxing history. Recommended.